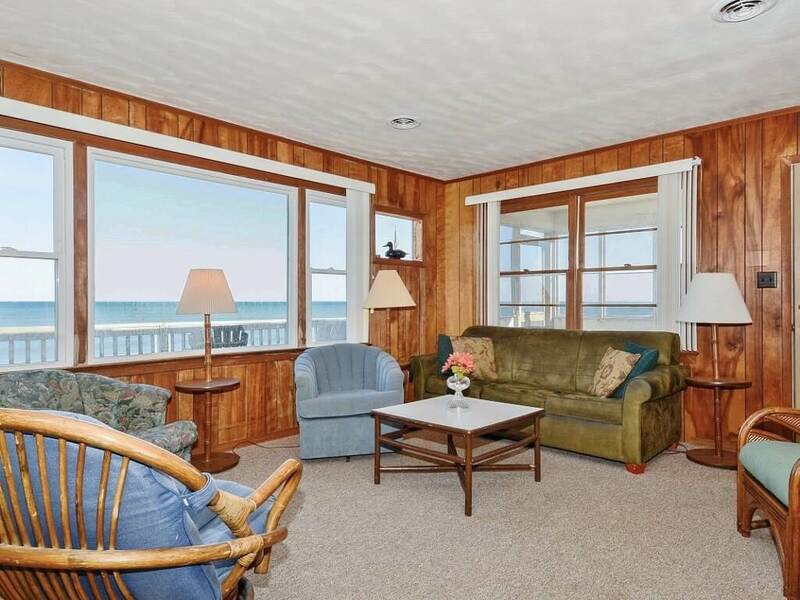 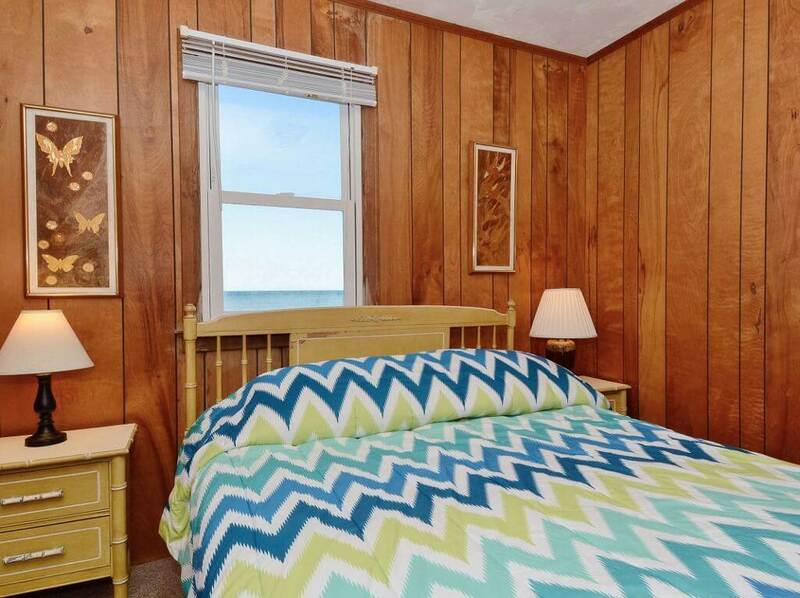 Relax on the large sun deck and take in the views of the Atlantic from this oceanfront Outer Banks beach home. 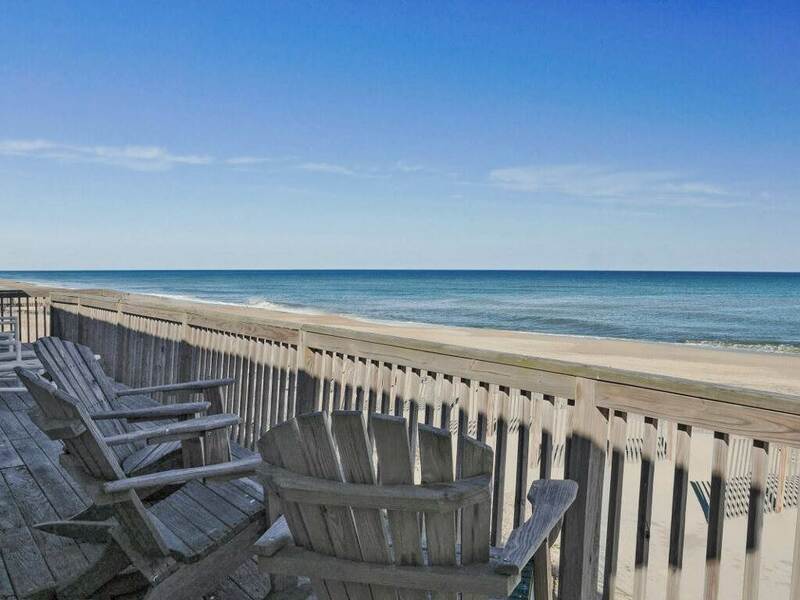 There is no better vacation than to be able to sit on the deck and watch the family fish or the kids playing in the surf while you soak up the sun! 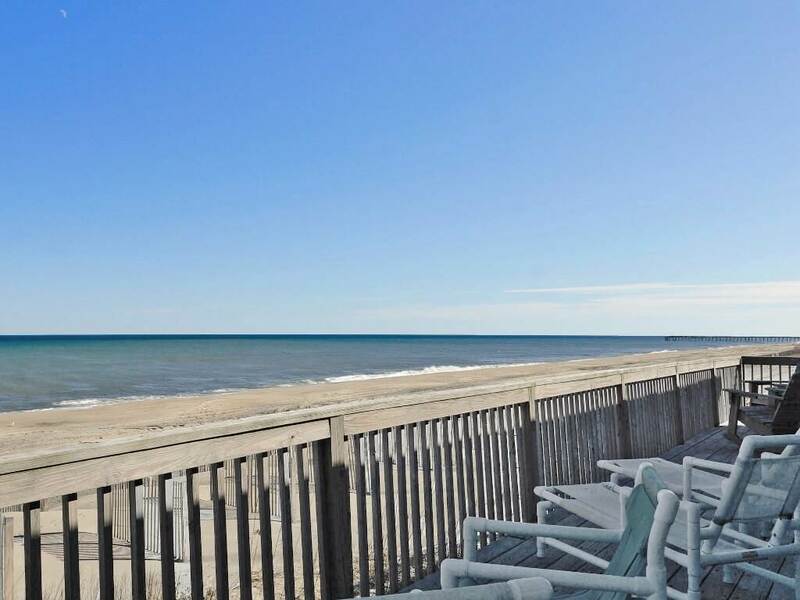 Morris is located in Kill Devil Hills and is convenient to everything the Outer Banks has to offer. 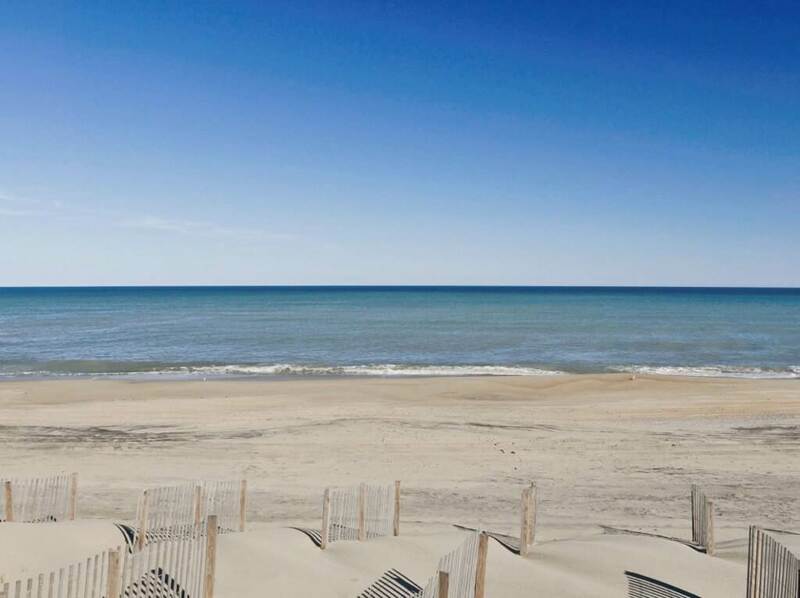 Come enjoy the water by fishing, kayaking or windsurfing, take in the history of flight at the Wright Brother's Memorial, visit Jockey's Ridge State Park, or explore the variety of shops and restaurants. 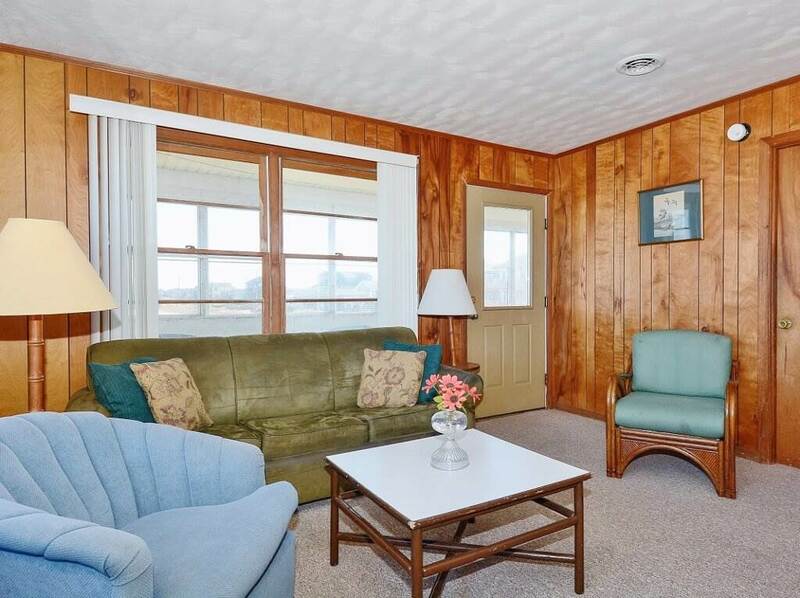 There is so much to do that everyone in the entire family will find just the "perfect" activity, and Morris is the "perfect" location to sit back and relax after your long day. 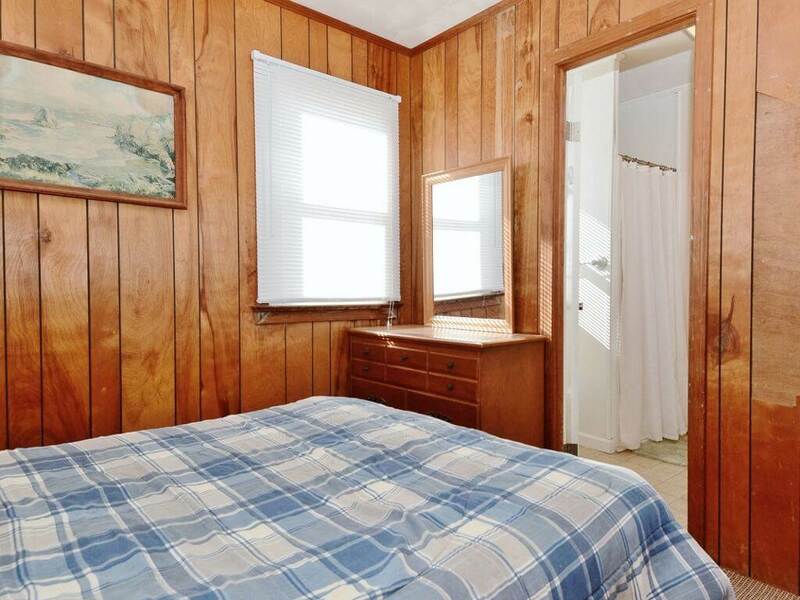 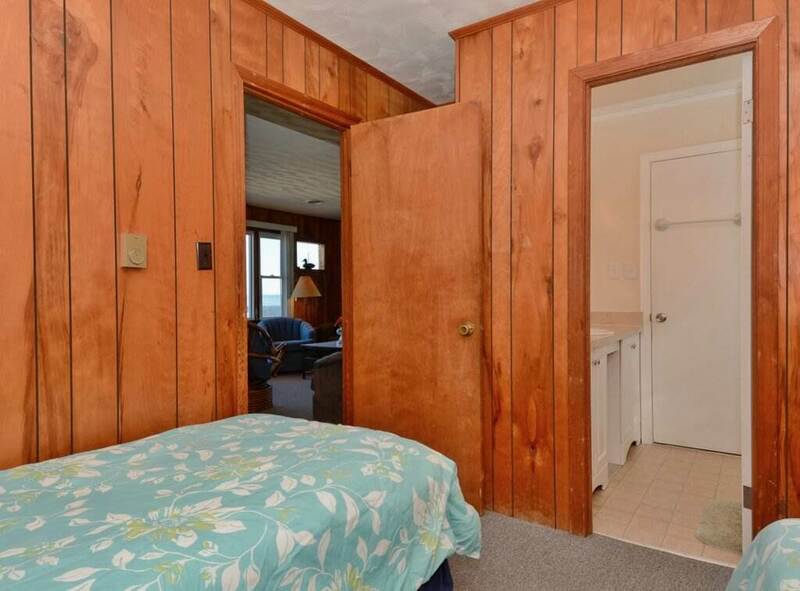 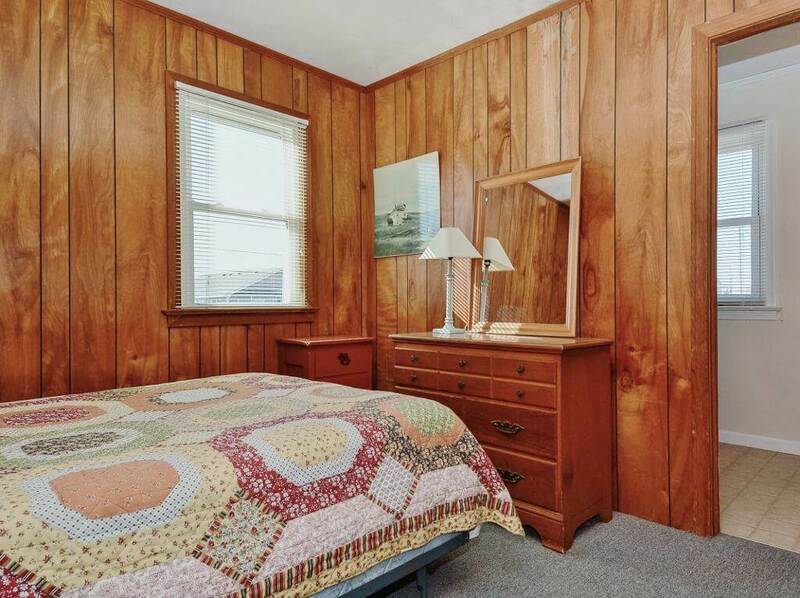 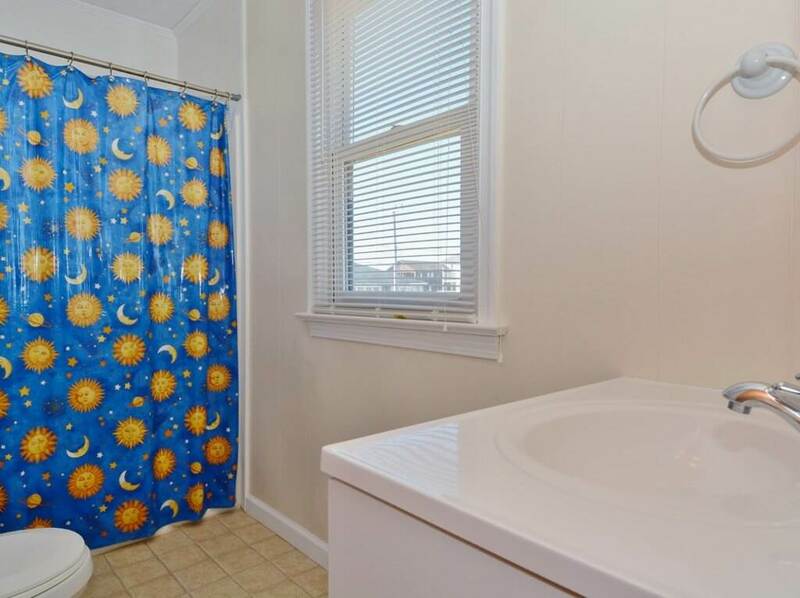 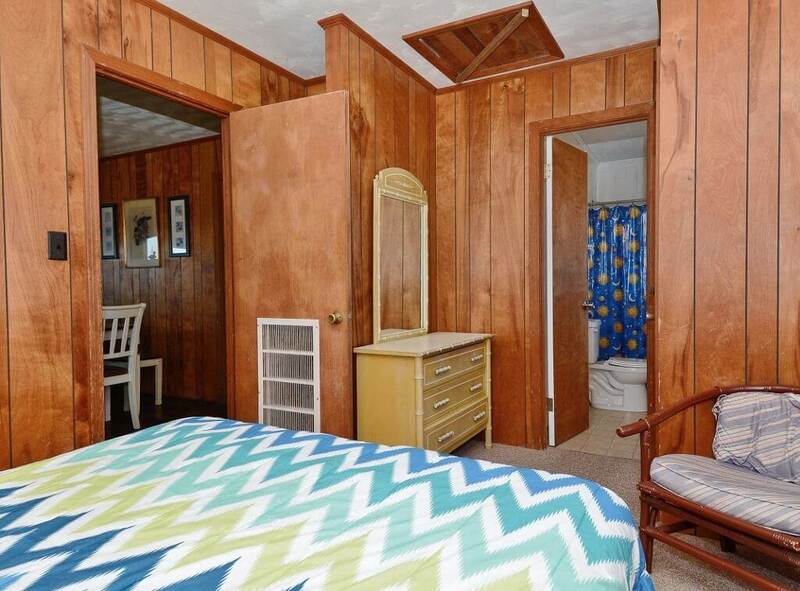 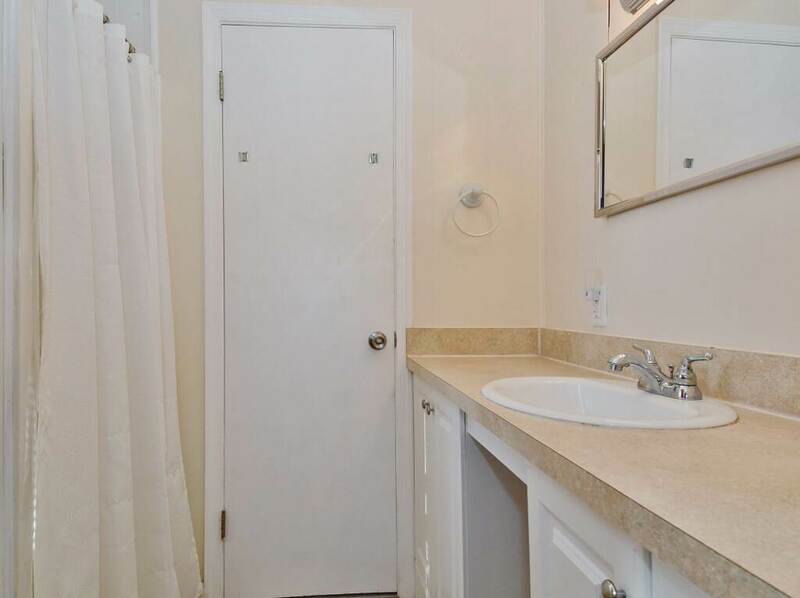 GROUND LEVEL: Parking, Enclosed Outdoor Shower, Laundry Area and Mud Room with Shower stall, Sink and toilet. 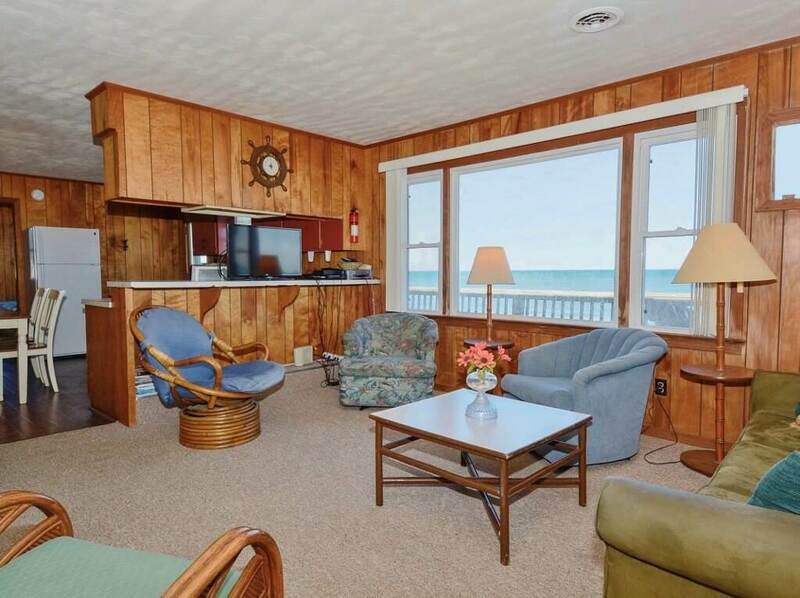 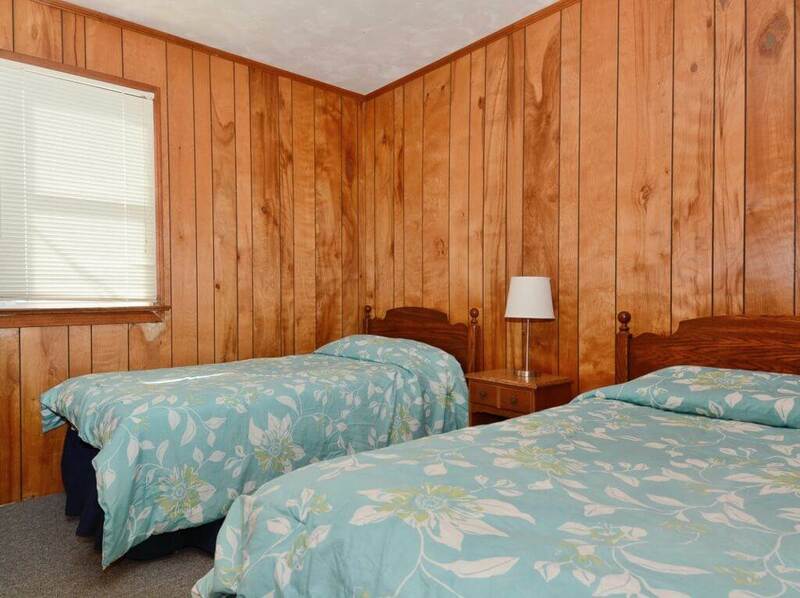 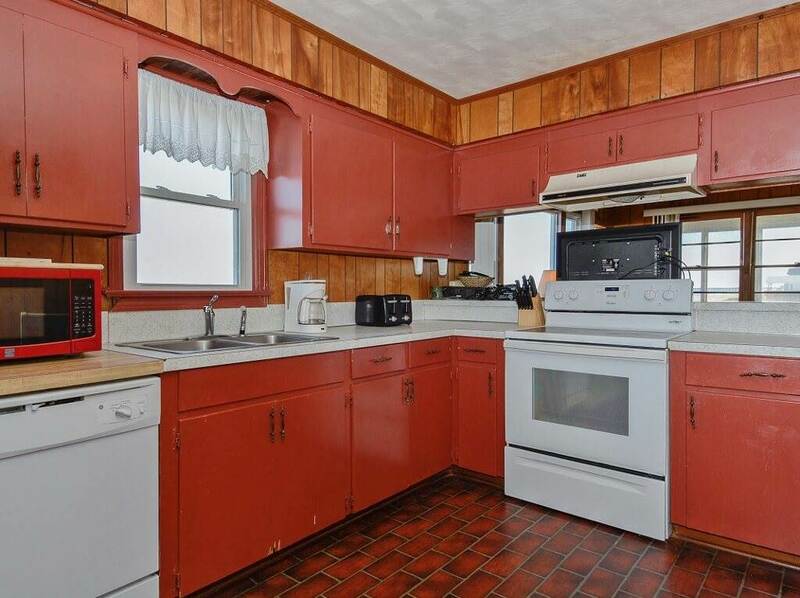 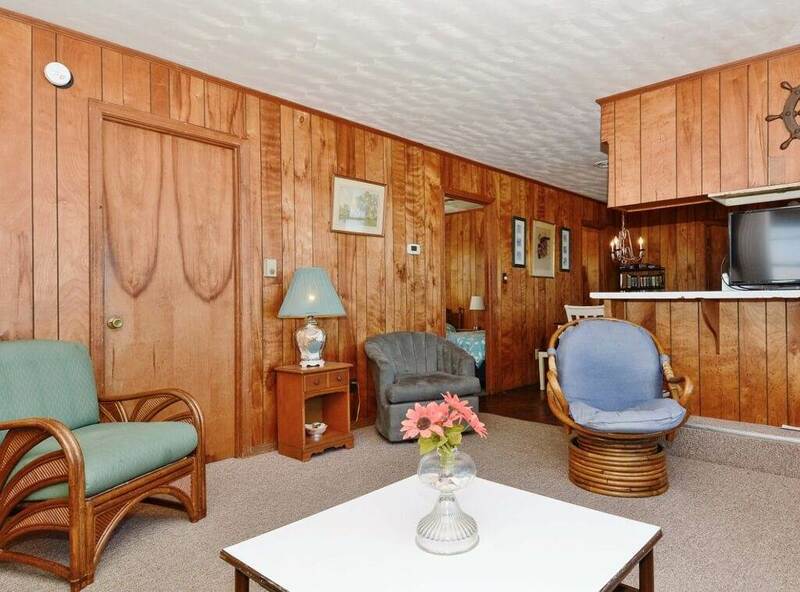 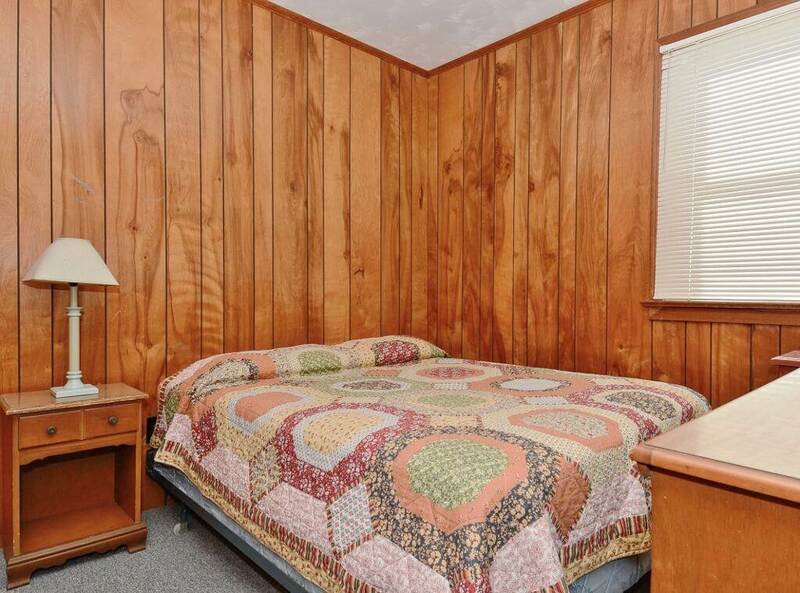 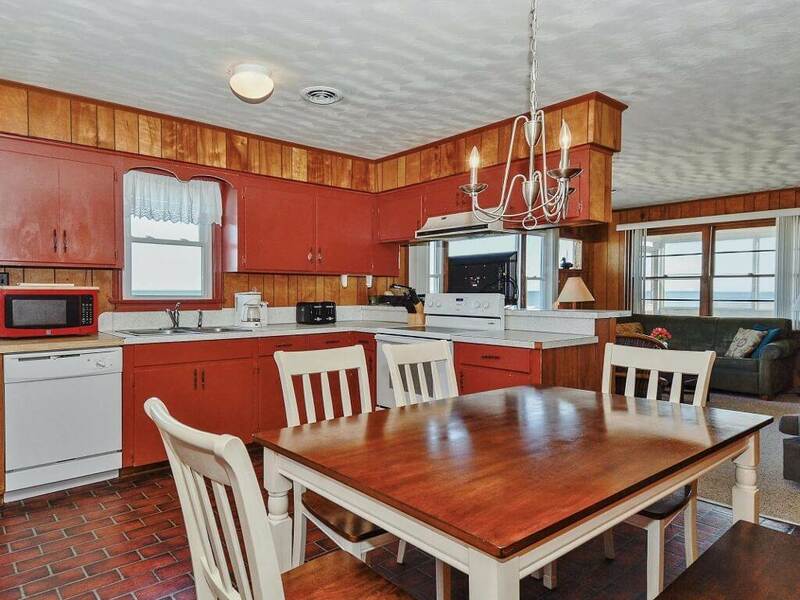 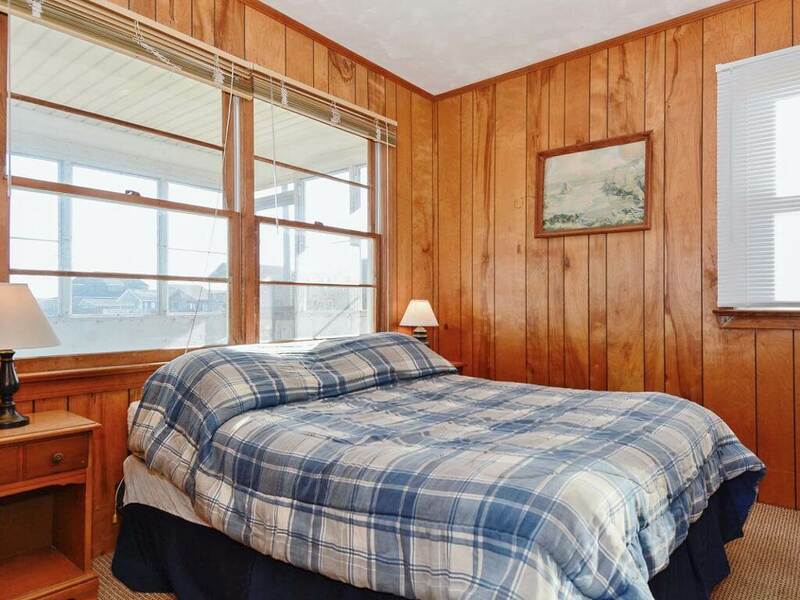 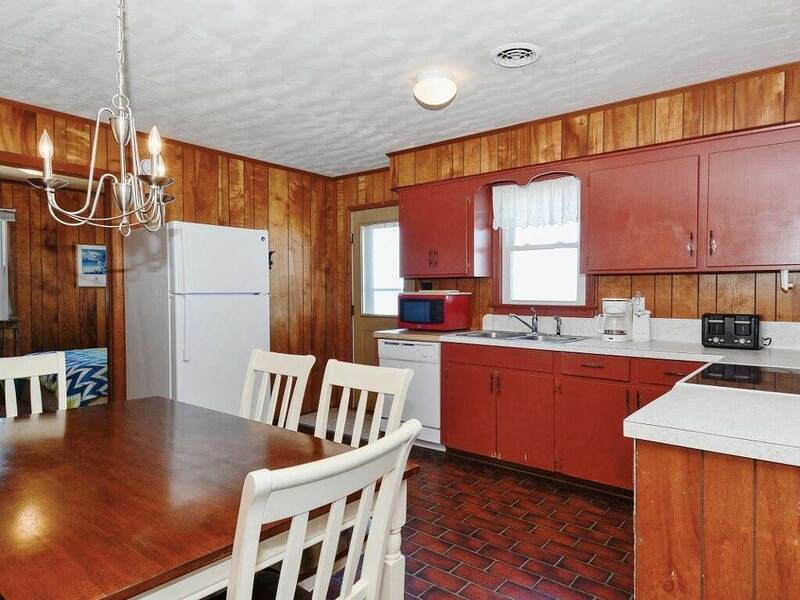 LEVEL 1: Family Room with TV/VCR, Dining Room, Kitchen, Large Sun Deck and Screened Porch, Access to deck from Kitchen or Family Room, 2 Bedrooms with Doubles, Bedroom with Twins, Bedroom with Queen, 2 Baths.